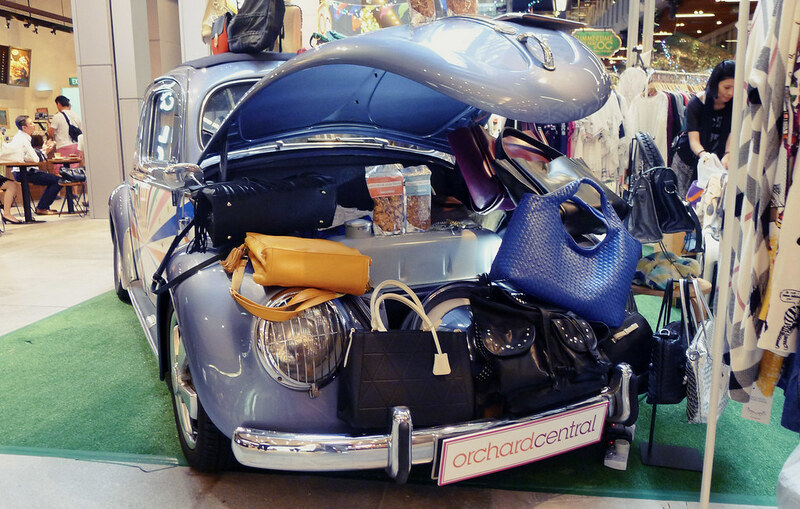 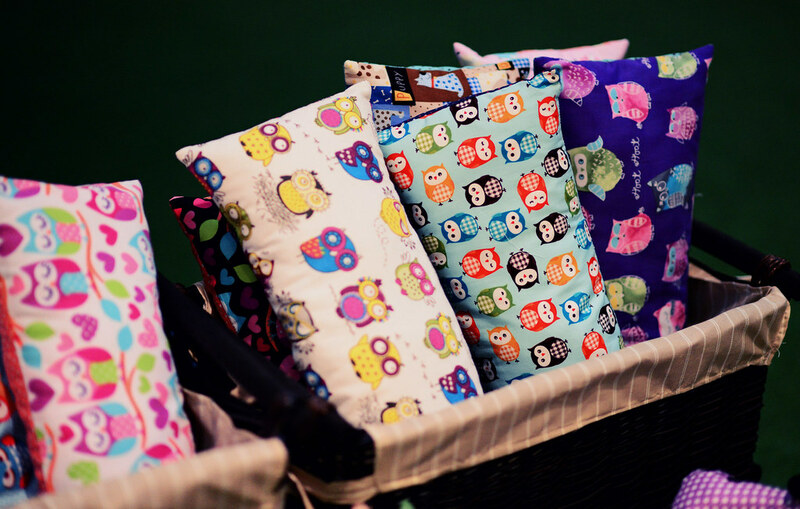 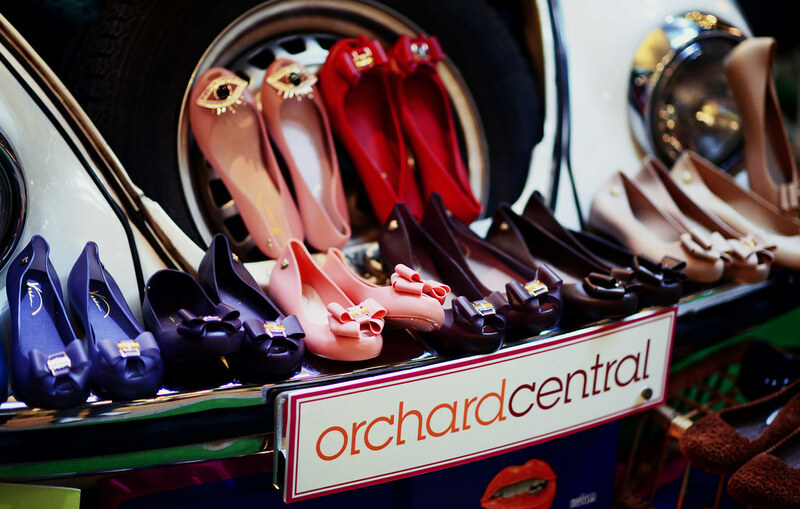 Spent the evening at Orchard Central yesterday for their GSS Car Boot Sale. 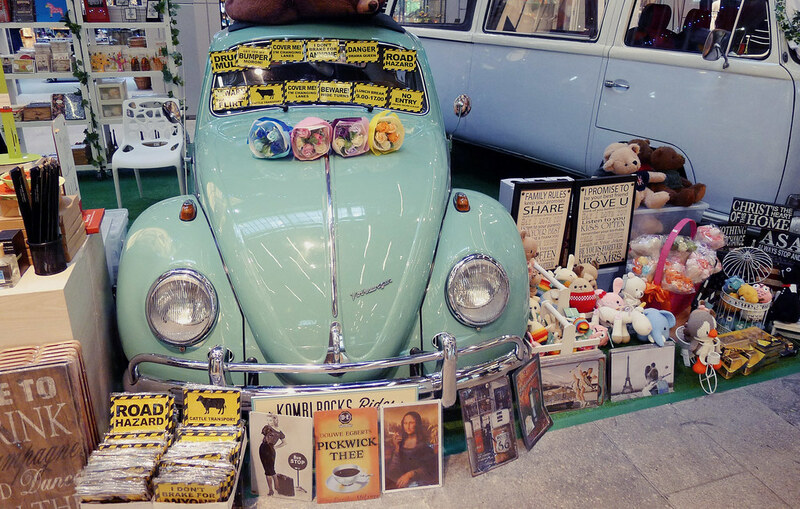 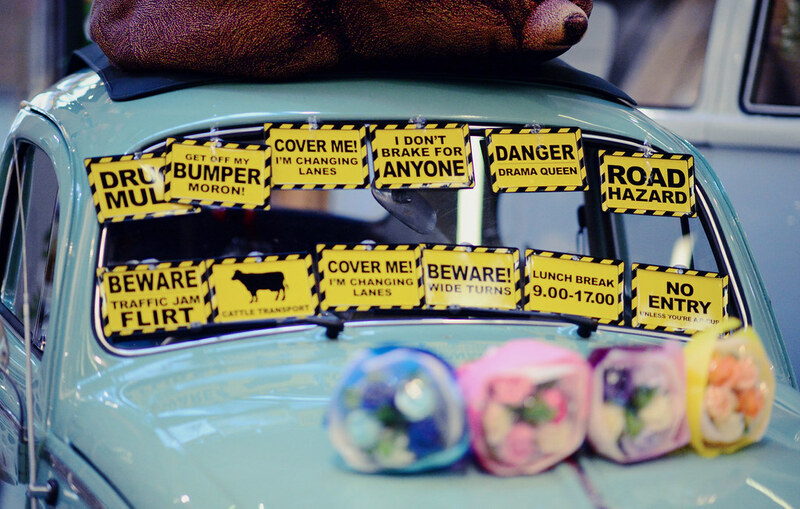 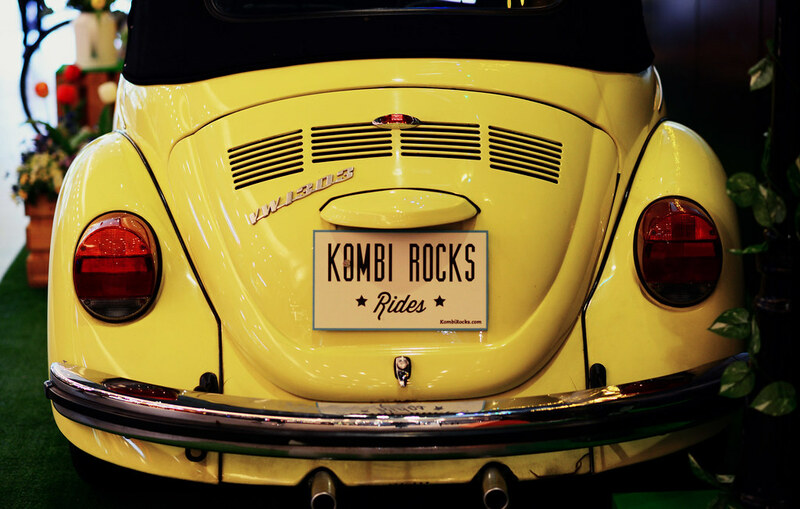 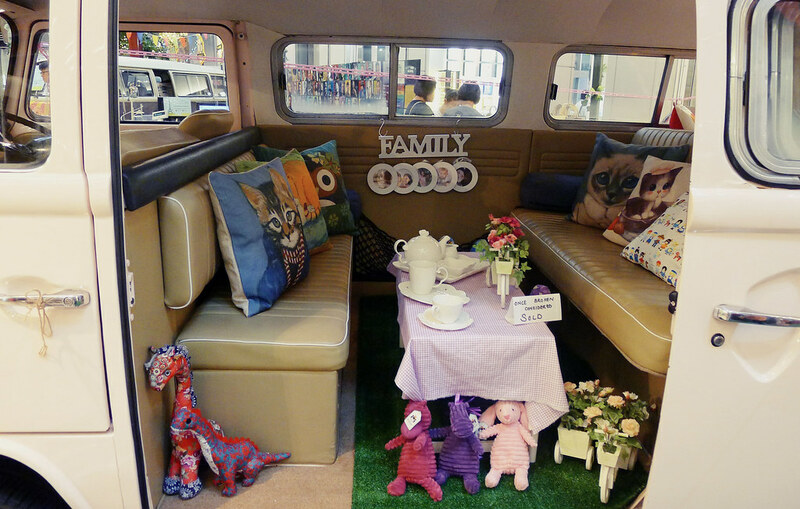 I loved how they transformed the atrium into a lovely carnival lined with an extensive fleet of vintage Kombis and Beetles. 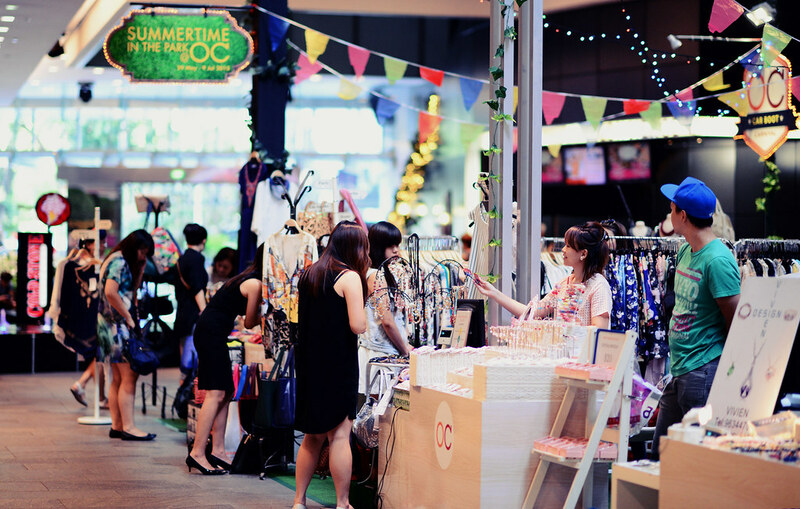 Shopping there felt like a great stroll through a lush greenery park, only better because it's air-conditioned and there's a wide variety of novelties to buy. 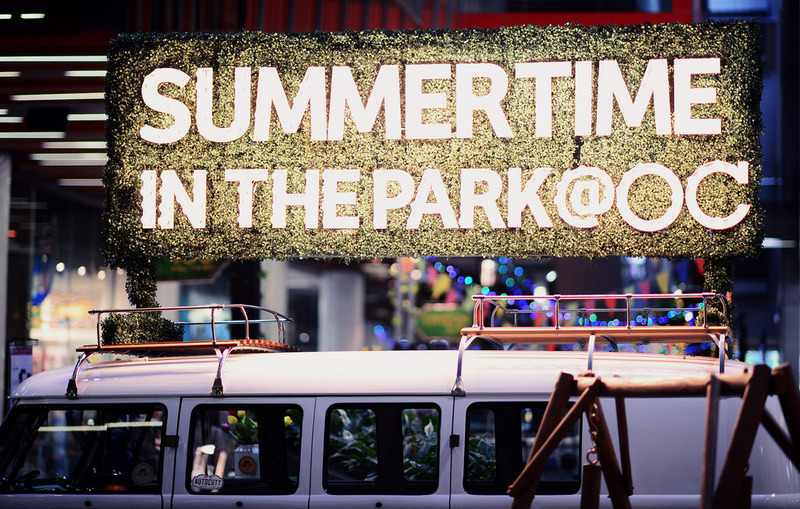 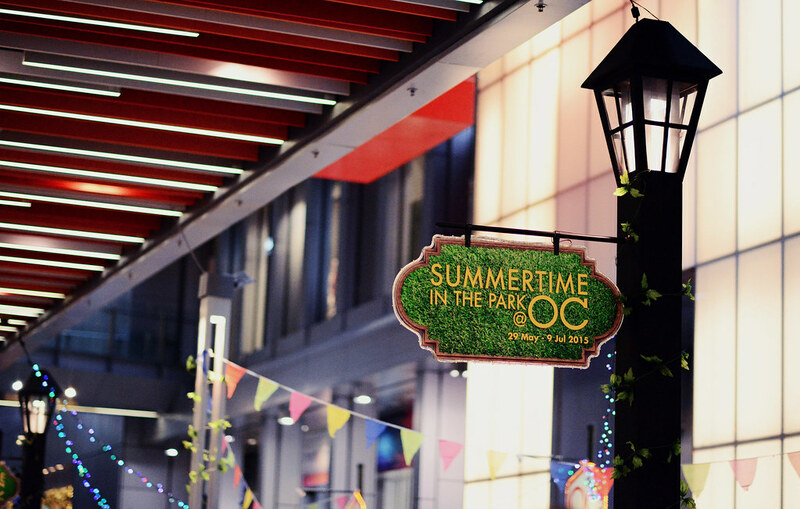 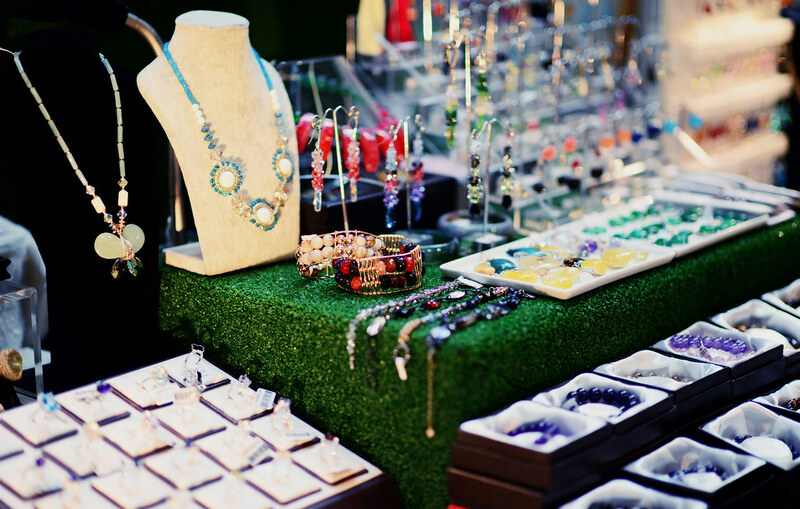 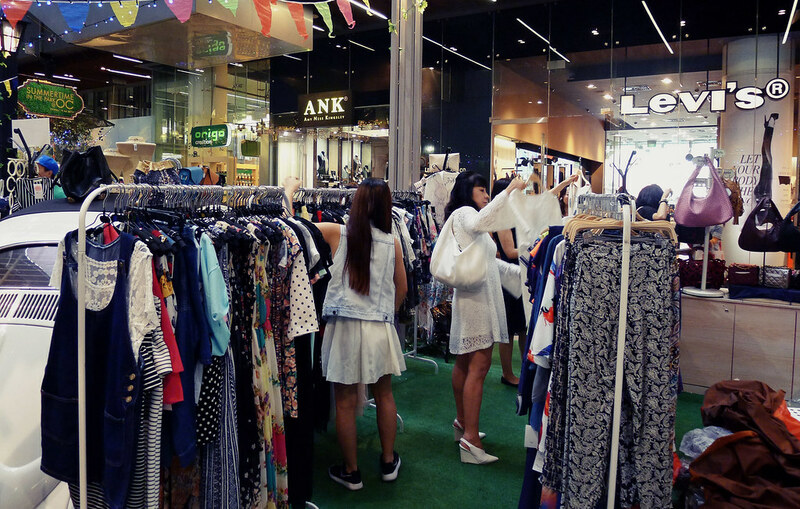 This year's carnival event, 'Summertime in the Park' has 27 stores ranging from food to fashion and lifestyle products. 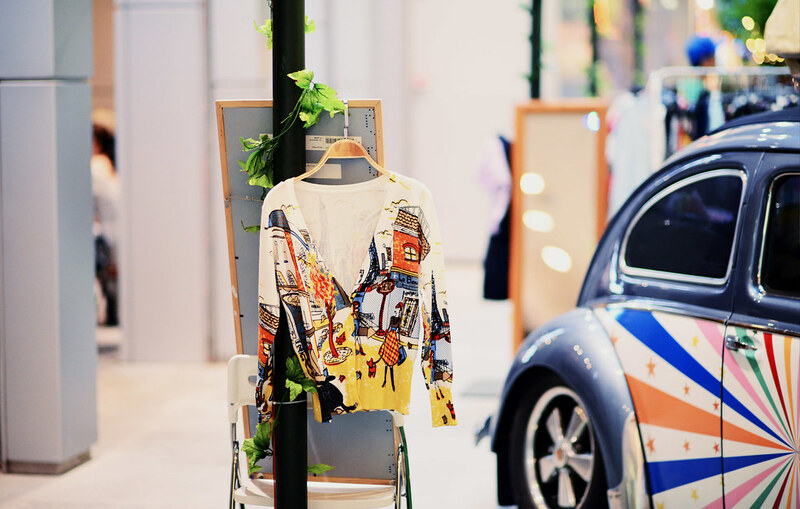 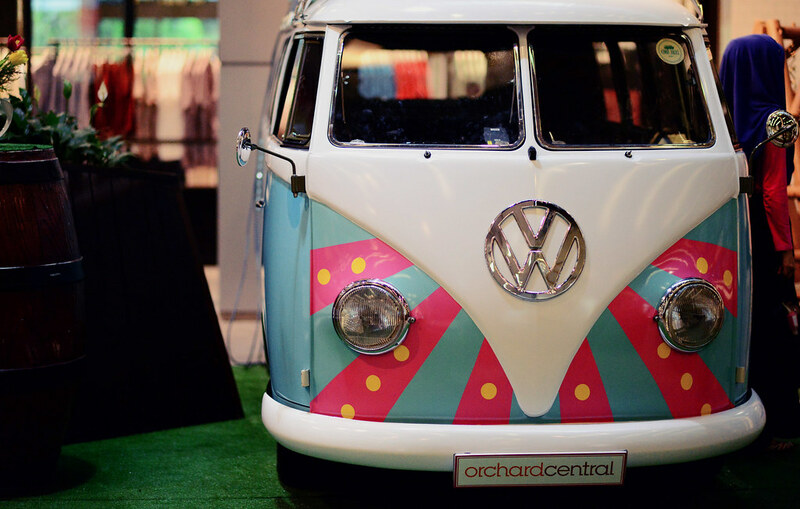 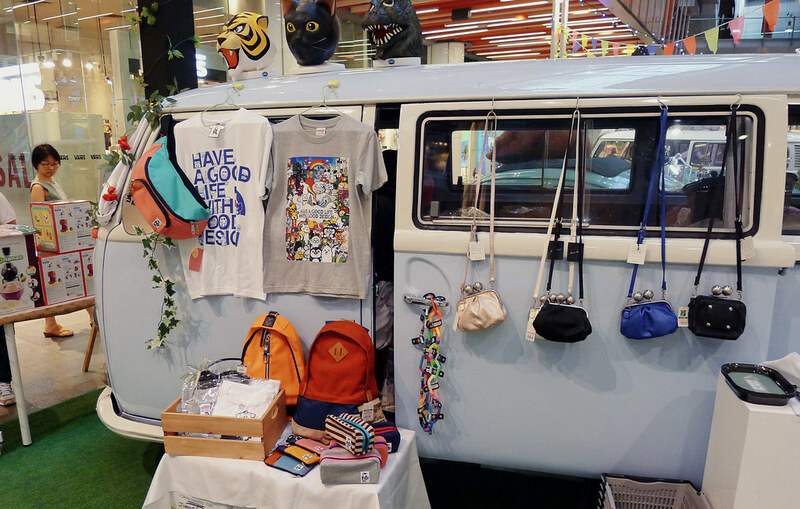 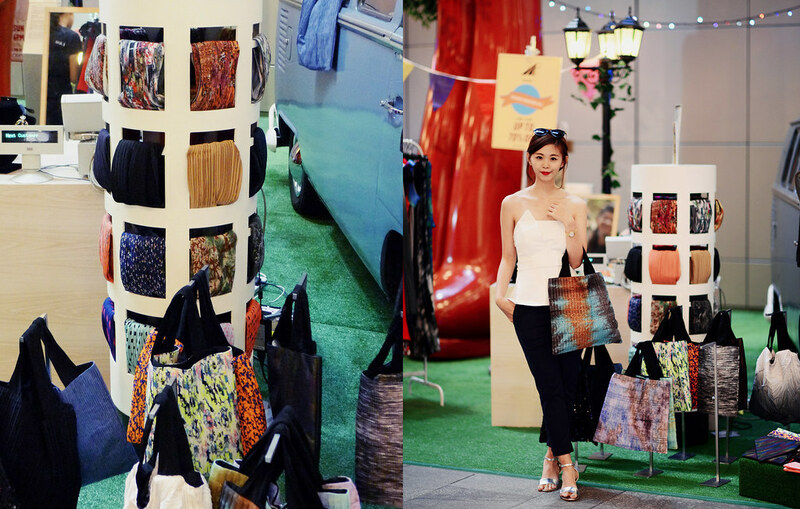 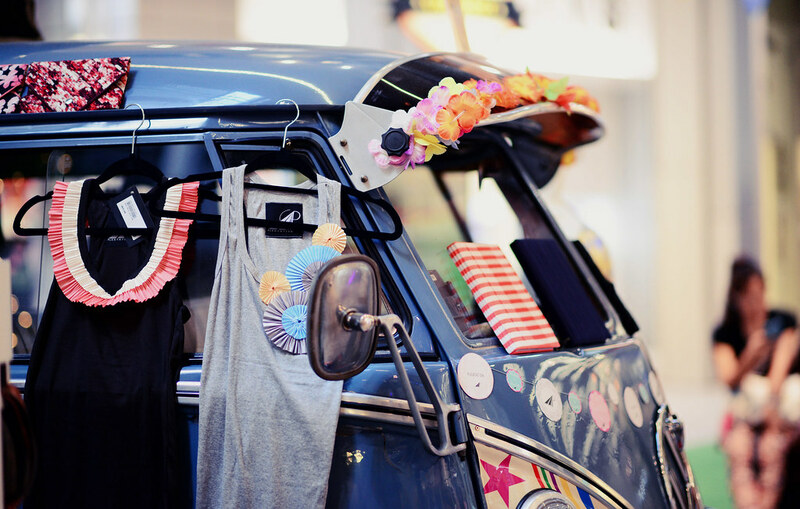 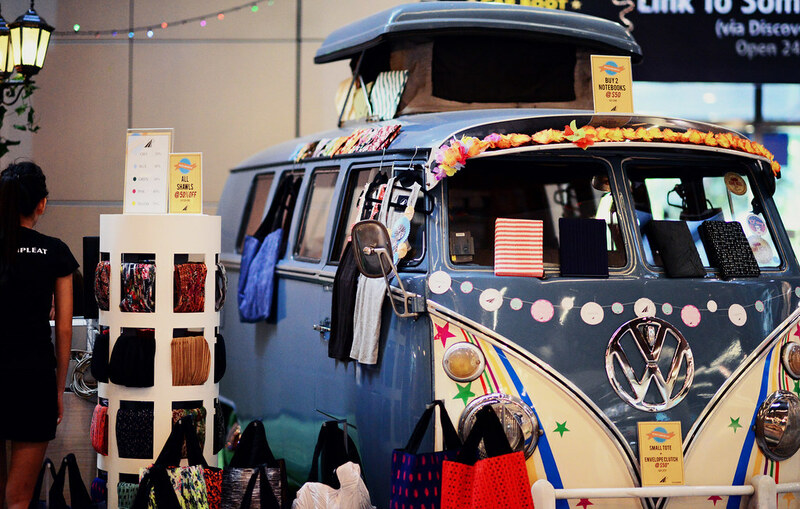 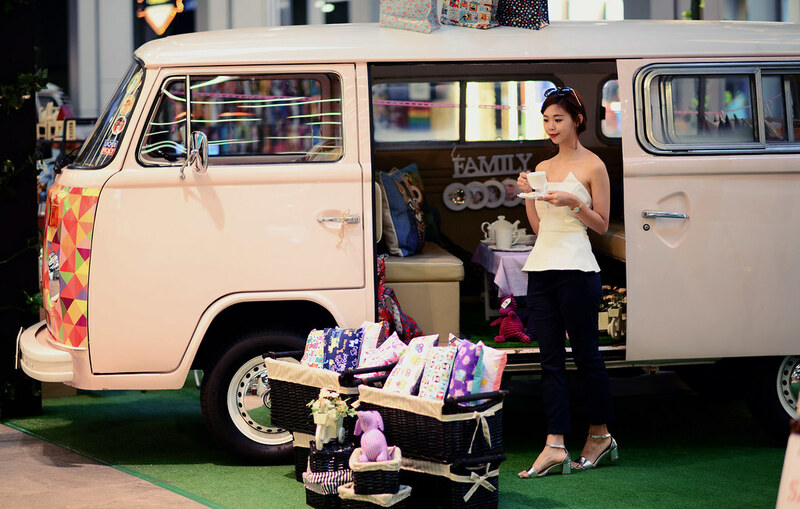 Local fashion brand, Pleatation showcases their bright-colored and interesting pleated products alongside with a cute blue vintage Kombi. 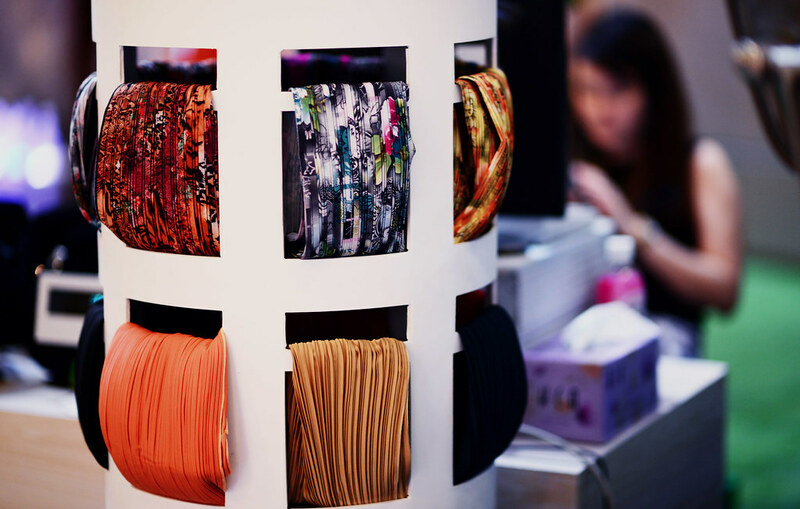 You can expect dresses, scarves, bags and many other lifestyle products from Pleatation. 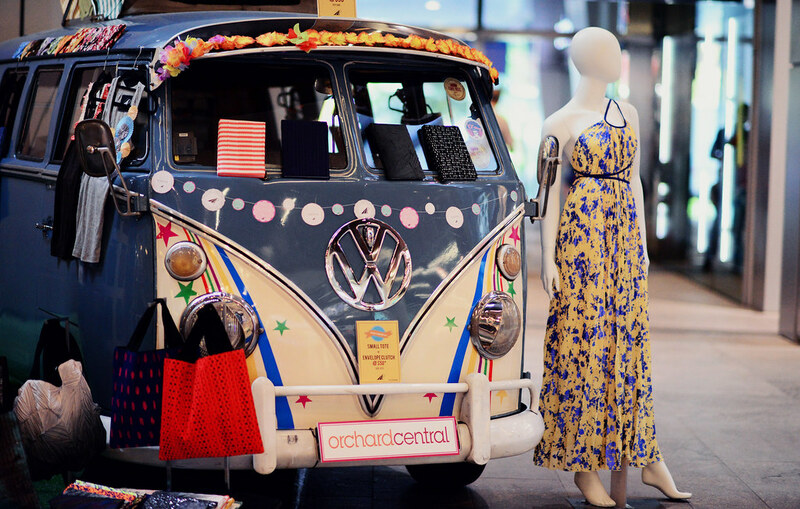 There is a whopping 50% off all shawls and 50% off selected Signature Maxi Dresses. 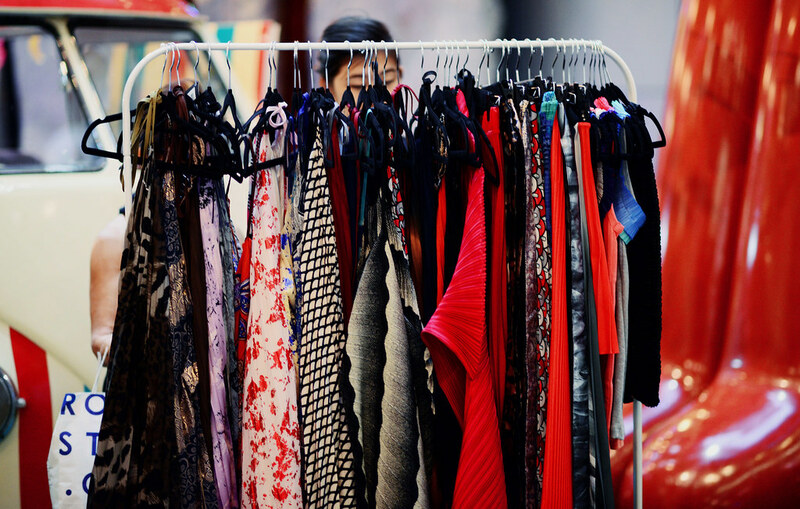 On top of that, spend $300 at Pleatation and get 50% off your next purchase. 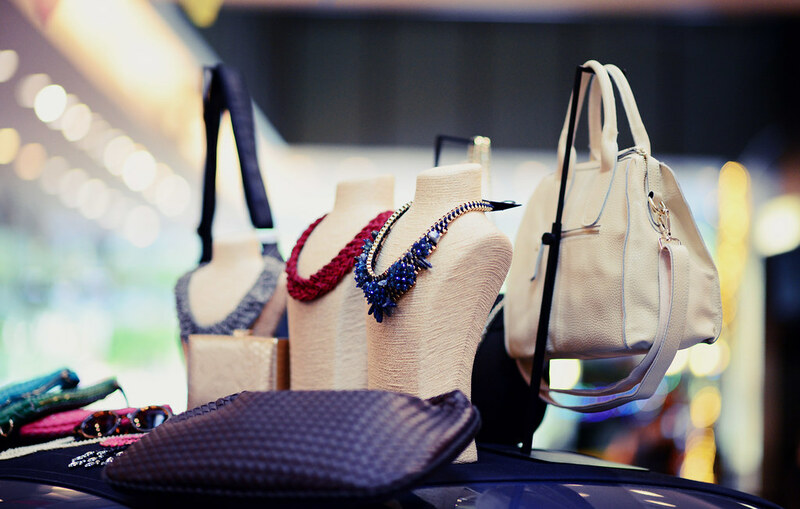 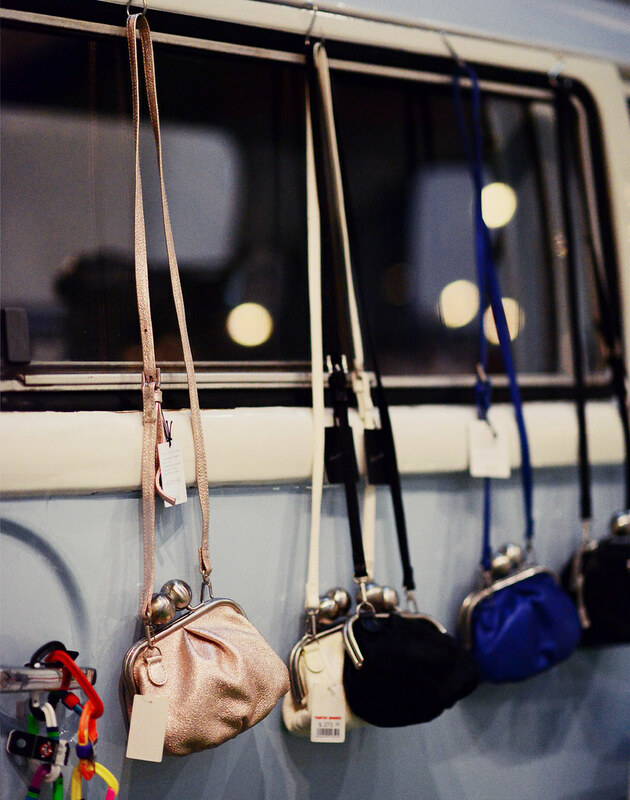 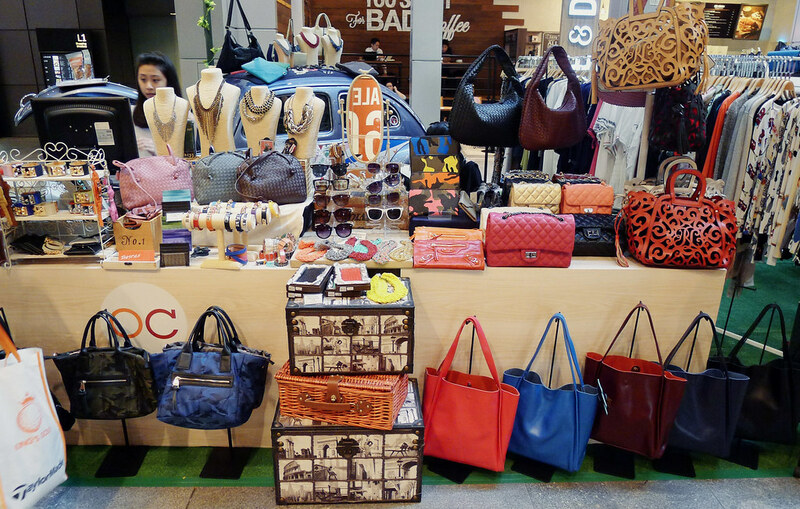 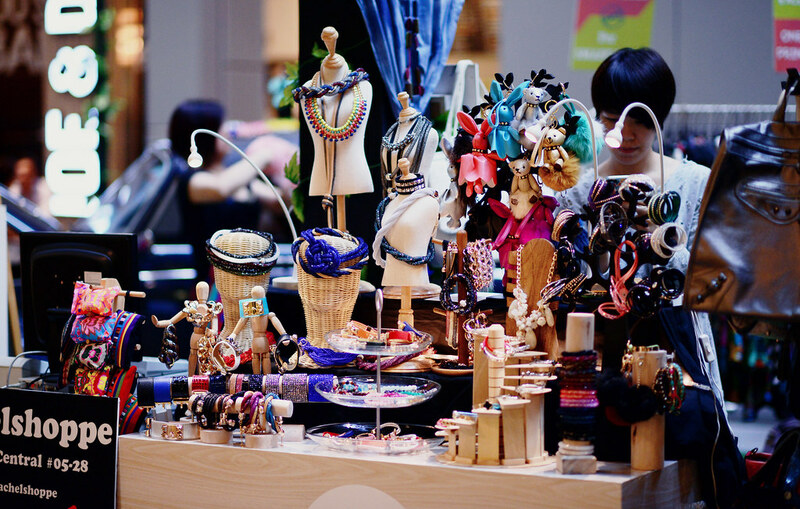 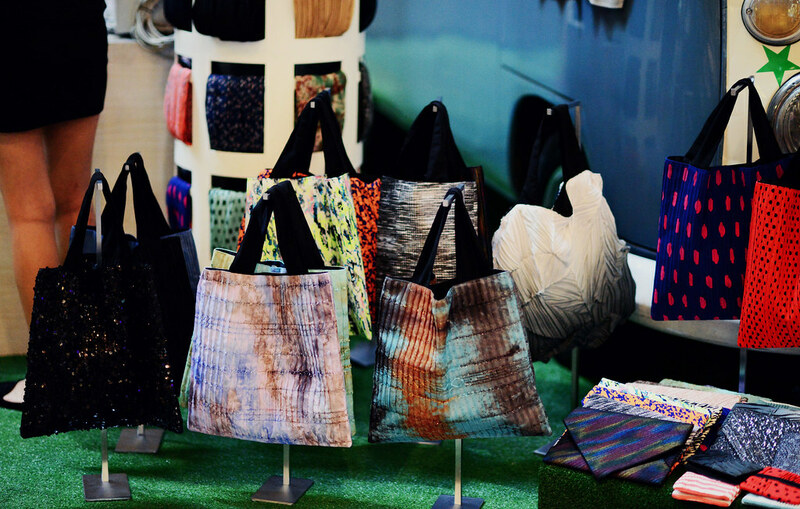 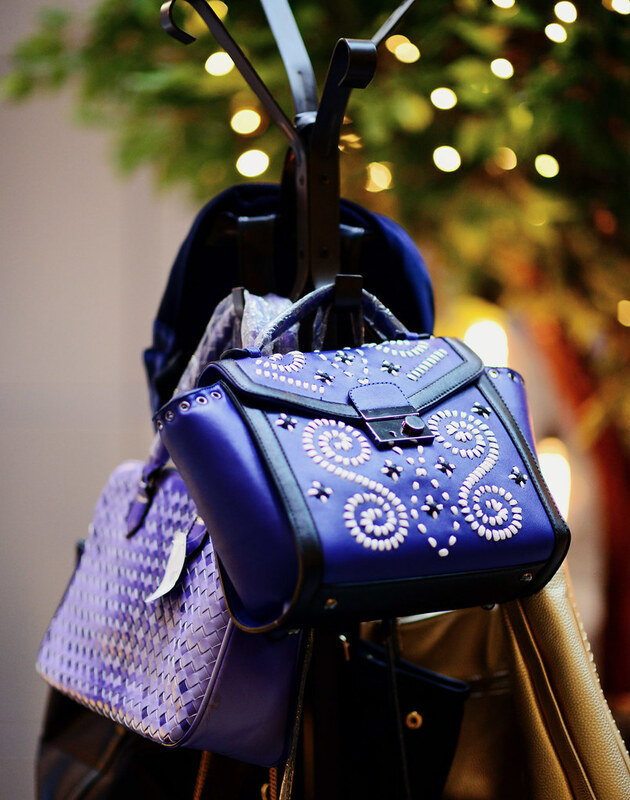 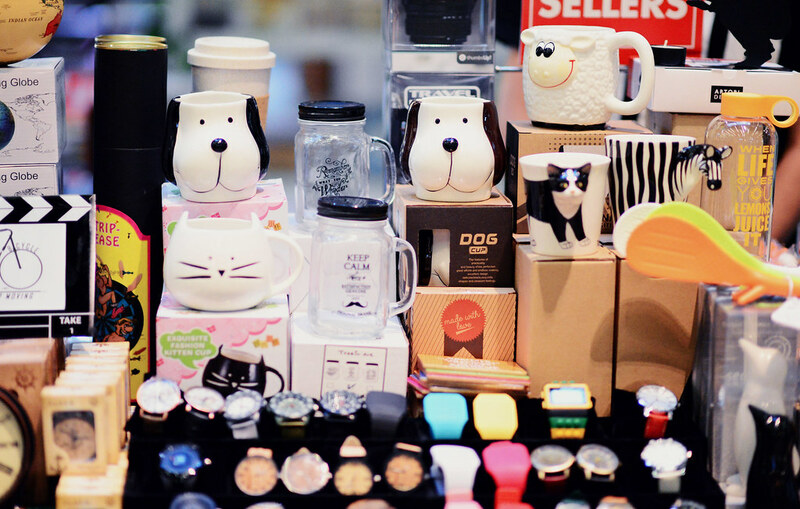 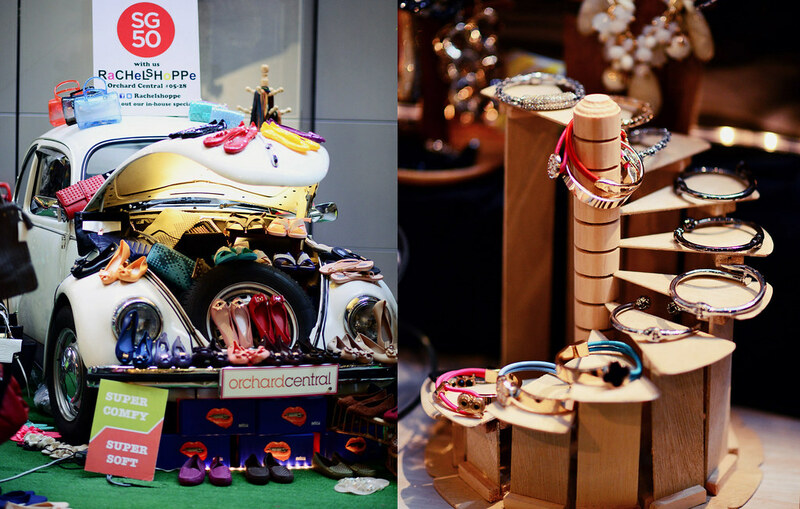 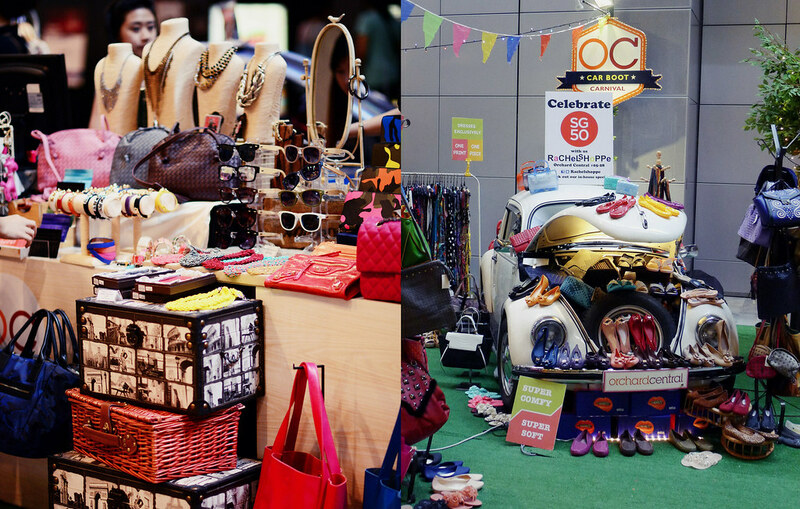 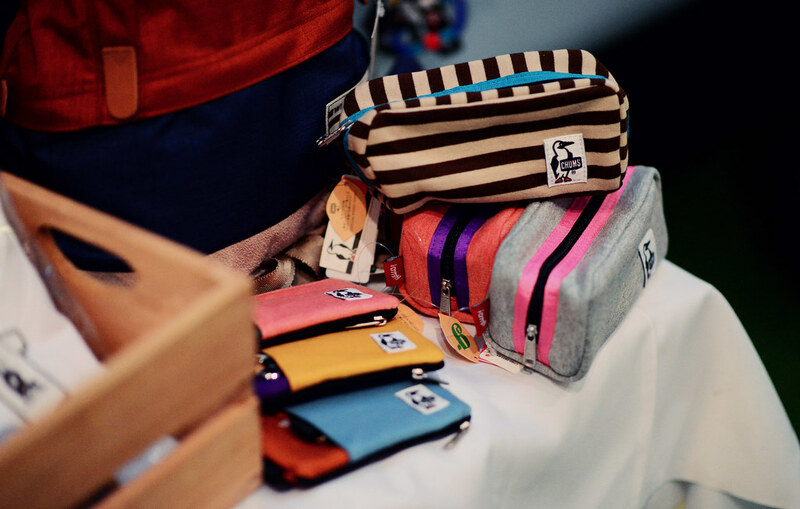 So many accessories, bags and pretty designs from various brands which are bound to satisfy your fashionholic needs. 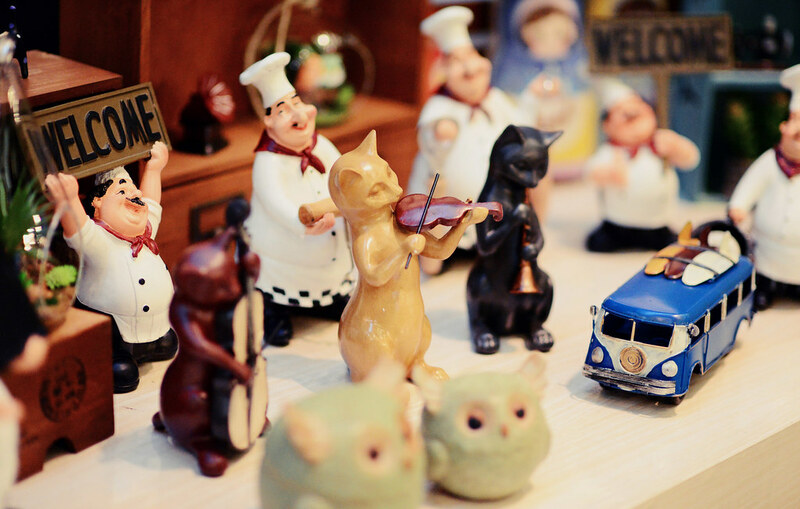 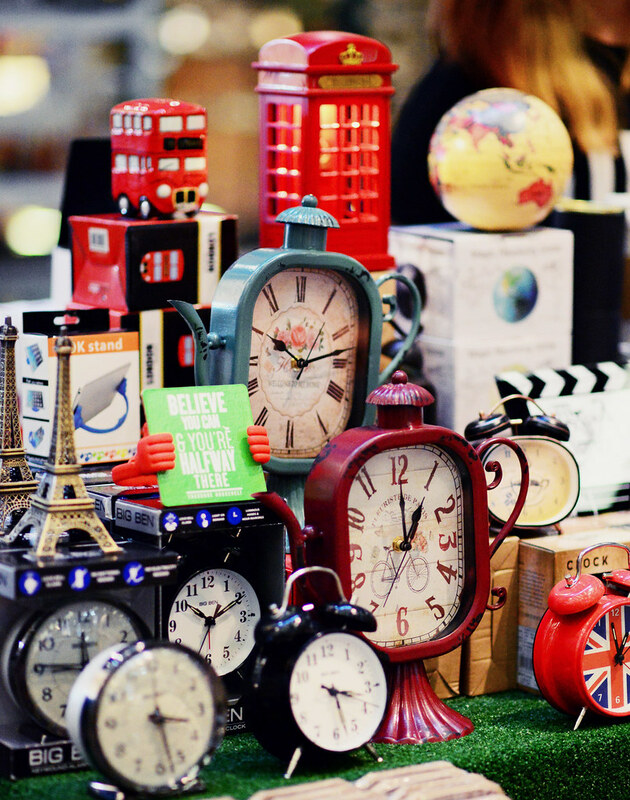 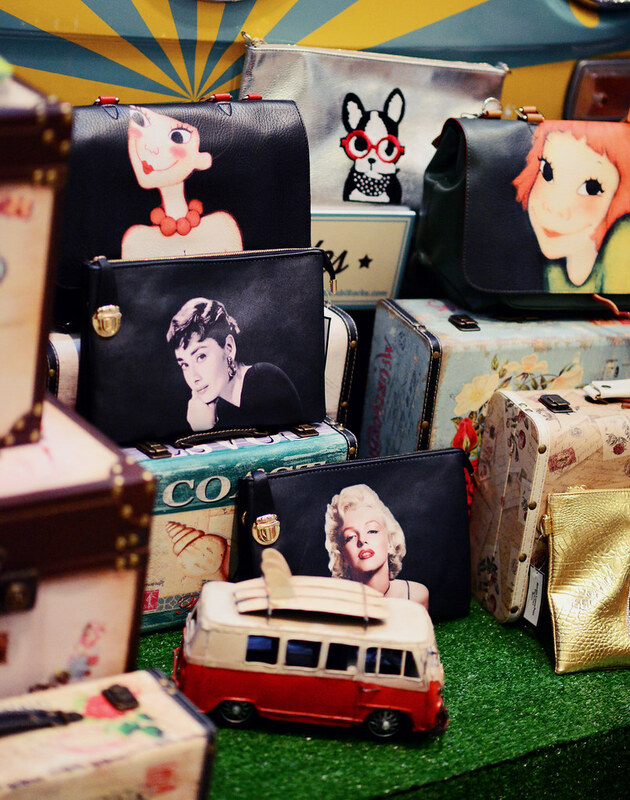 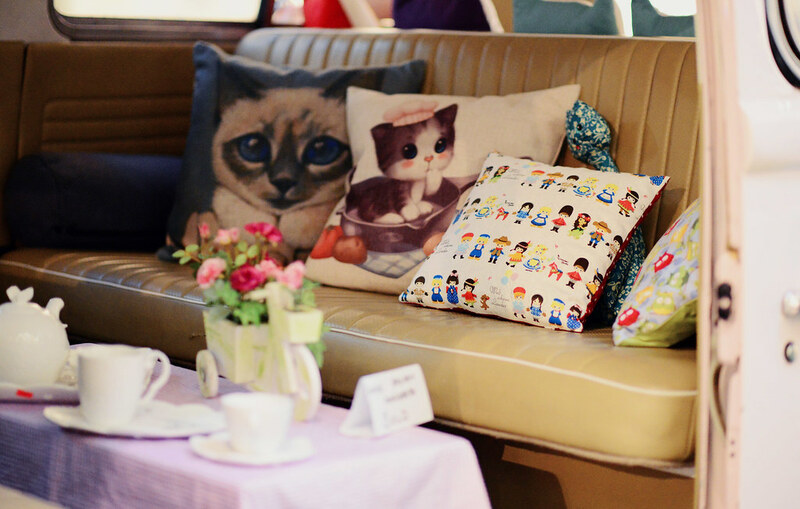 There's a range of vintage-inspired items and collectibles too. 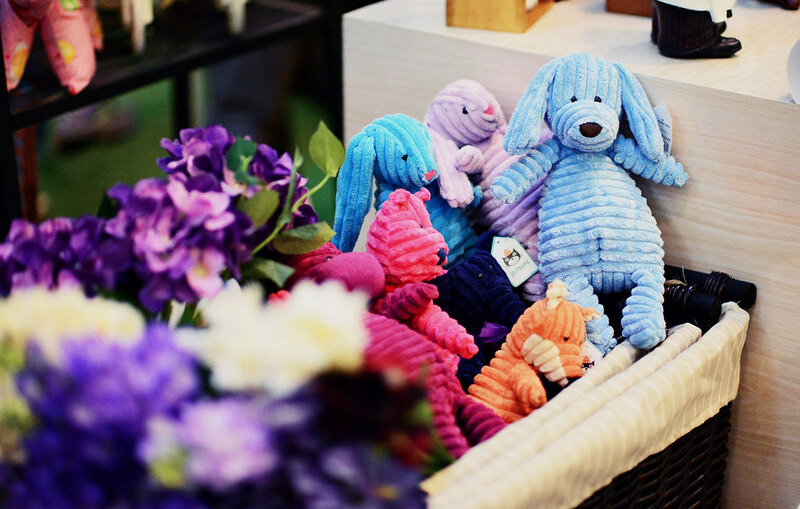 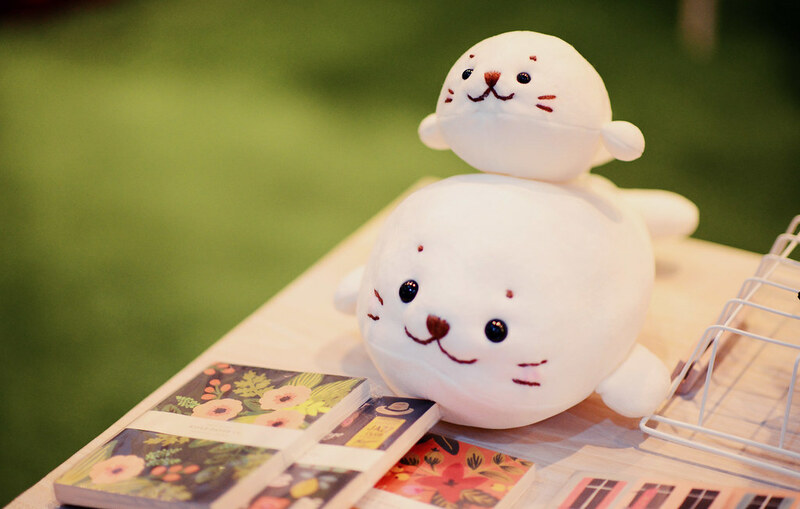 Super cute plushies that are both lovable and huggable. 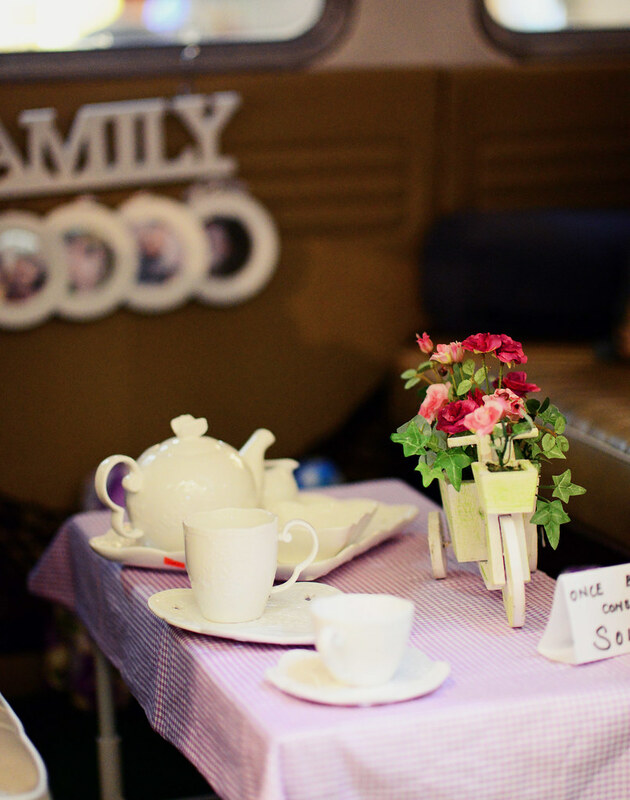 These white porcelain teacup sets with delicate floral designs are so pretty. 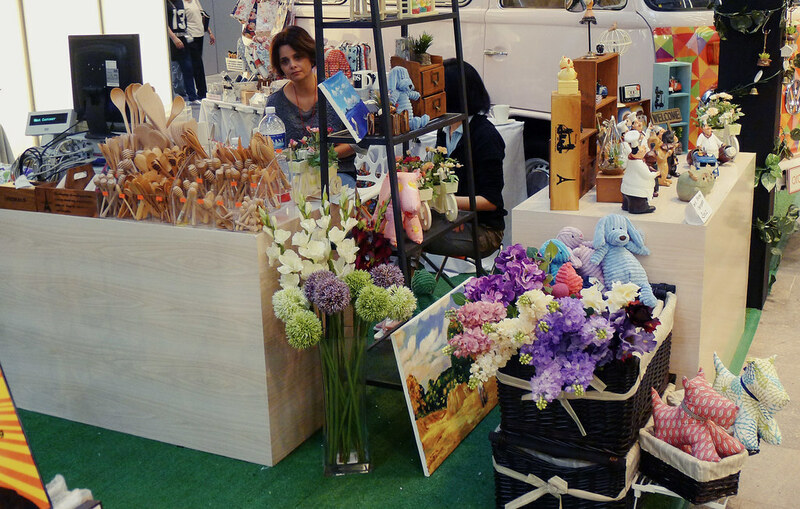 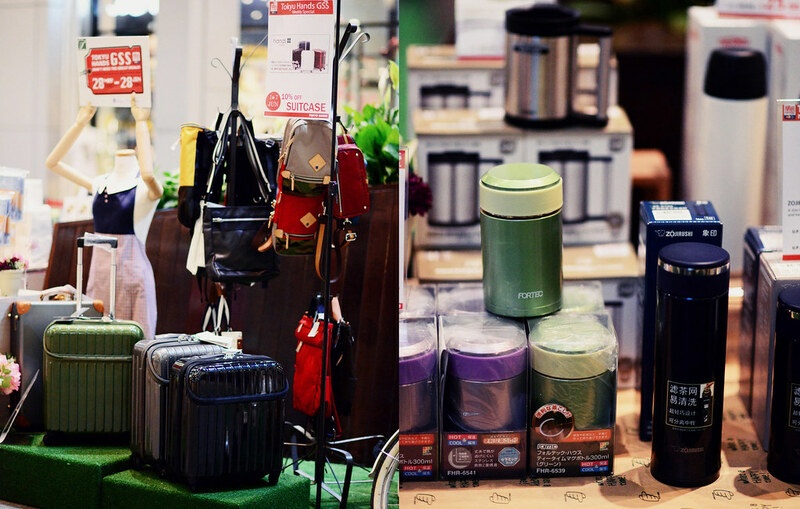 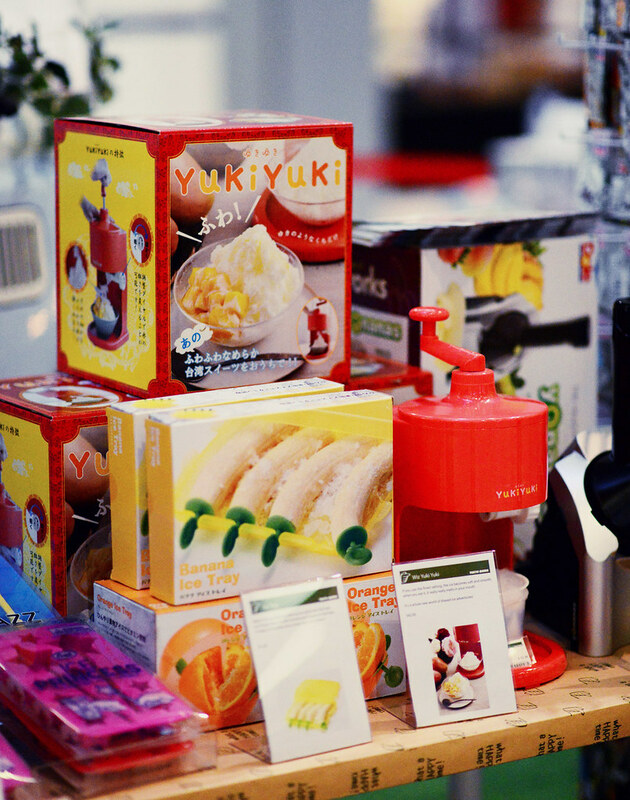 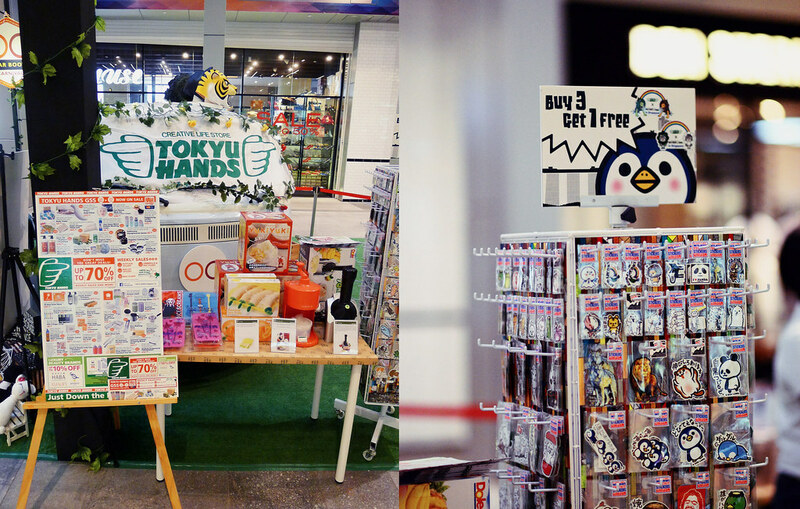 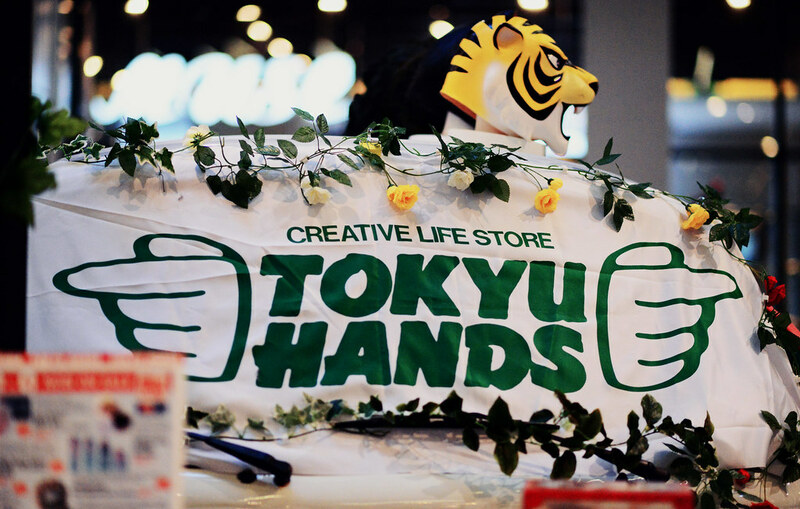 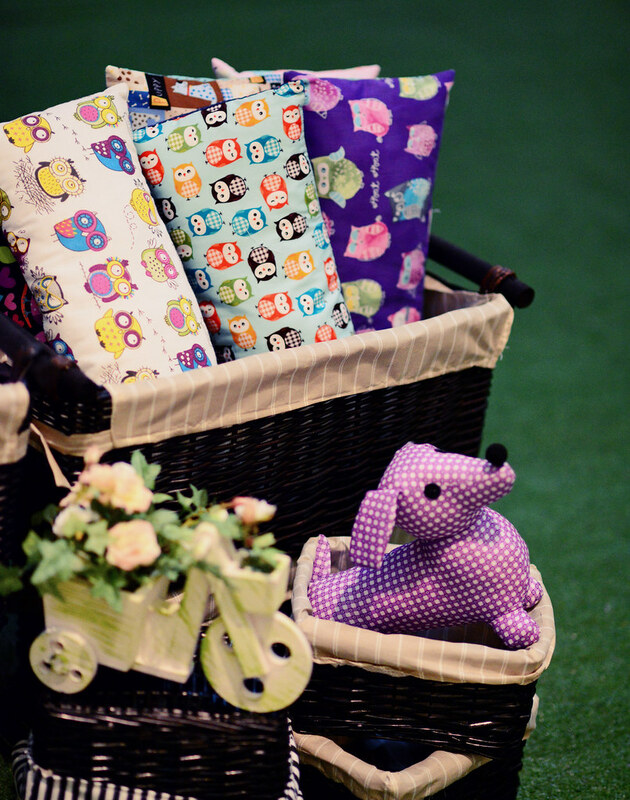 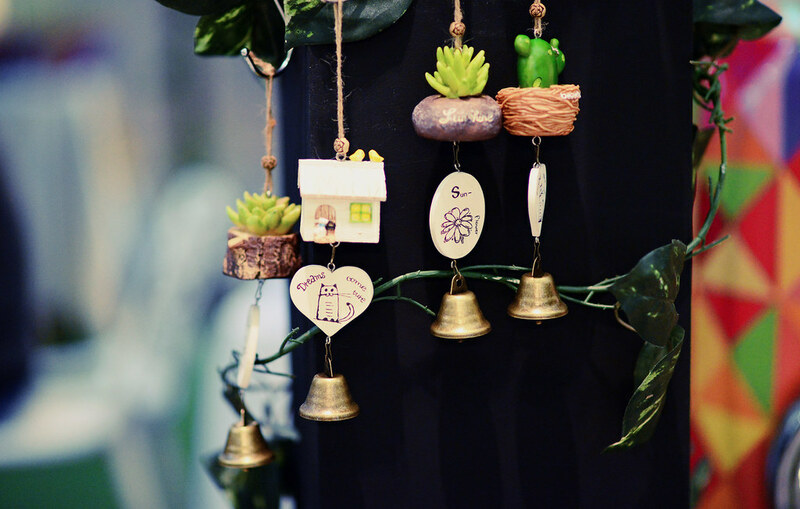 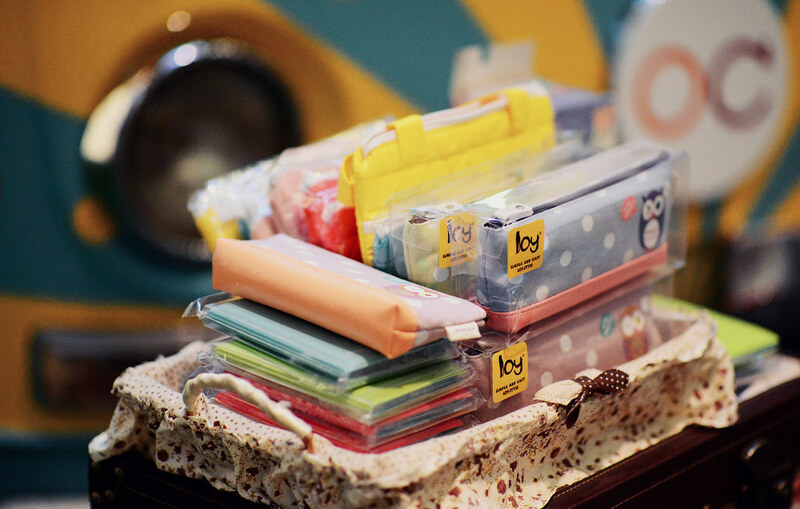 Popular and creative Japanese brand, Tokyu Hands offers minimal and practical products at special prices. 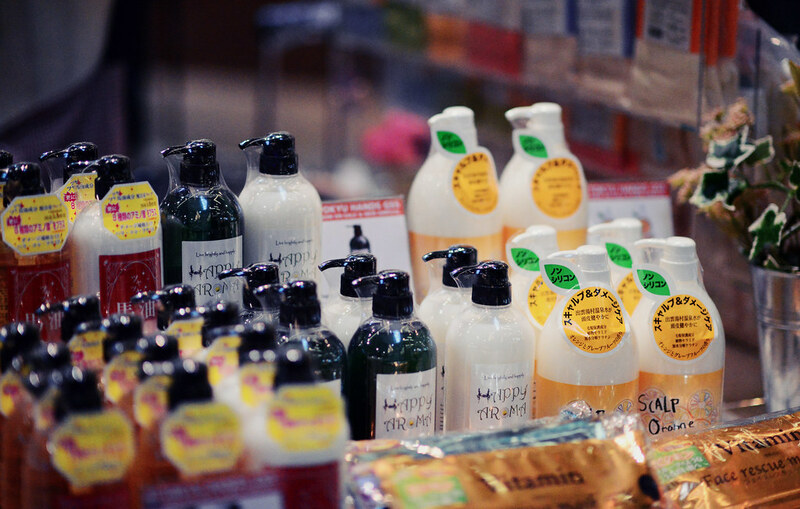 A range of skincare products is also available at Tokyu Hands stall. 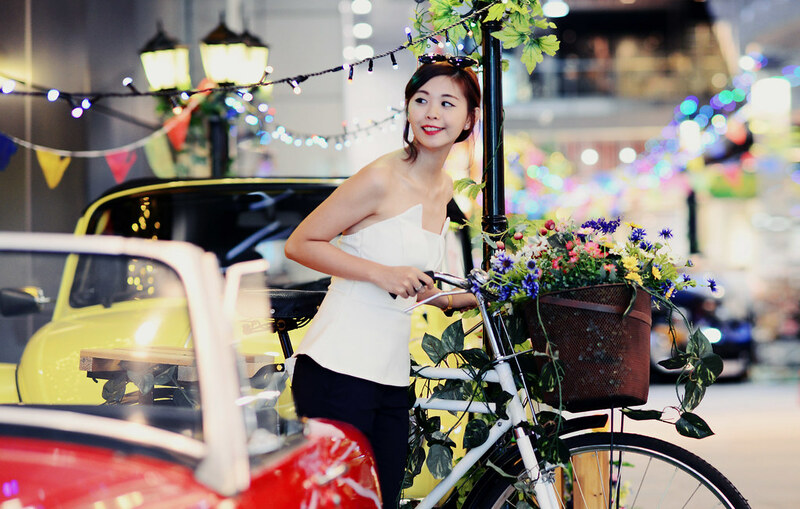 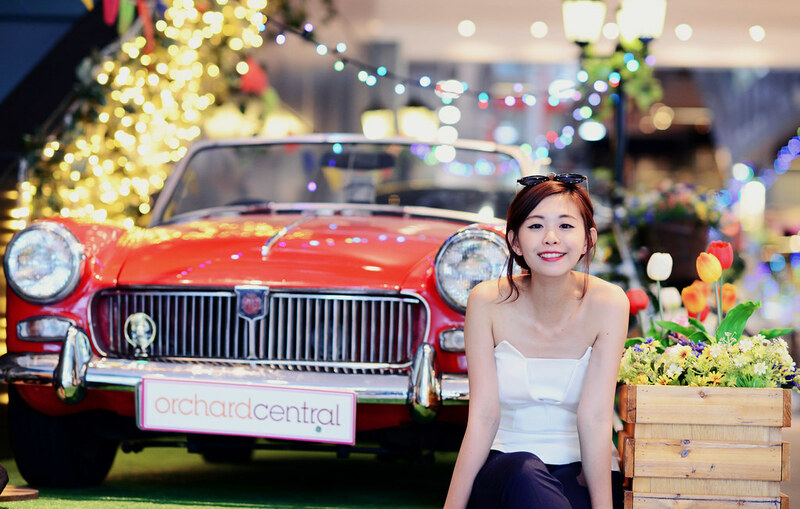 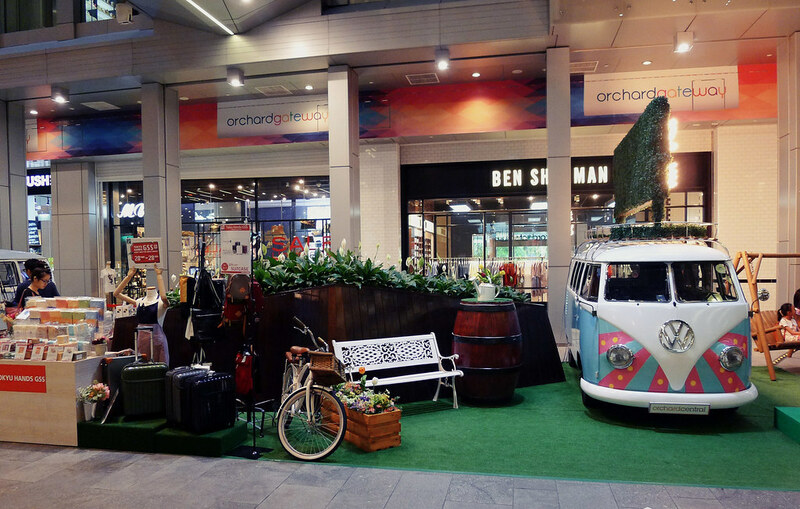 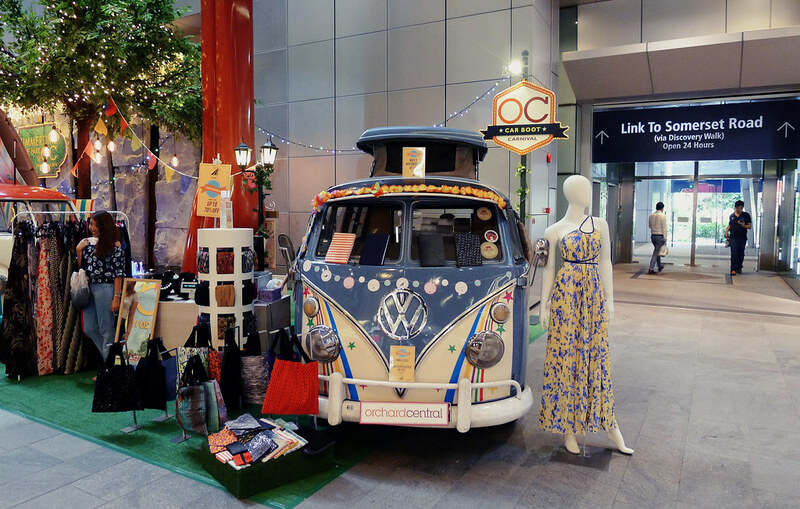 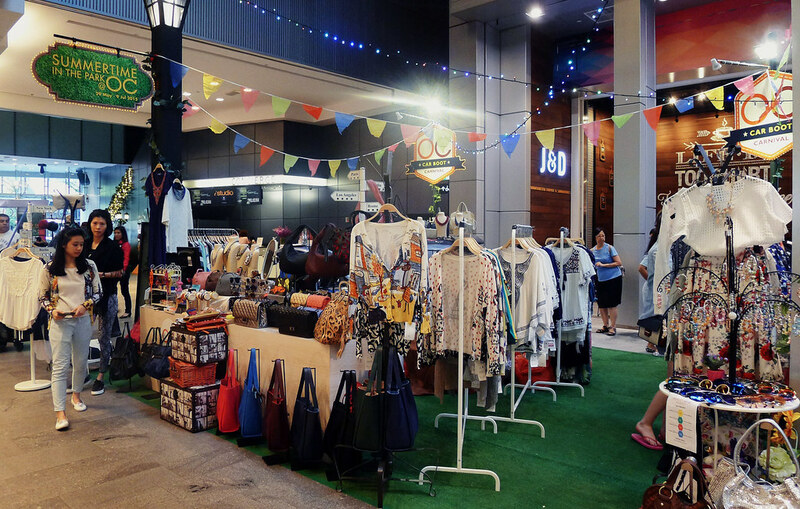 The carnival is happening now till 9th July, there will also be exciting activities at Orchard Central so don't forget to check out their carnival and bag great deals when you're at town. 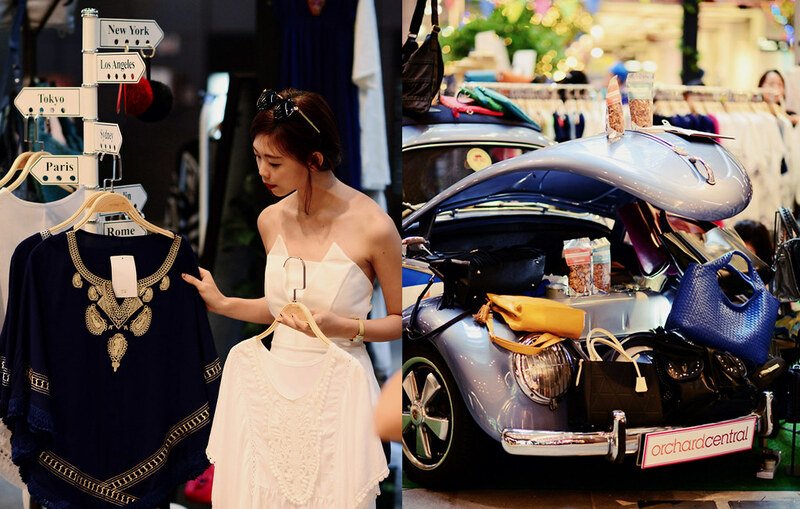 With a minimum spending of $100, you will be entitled to an instant dip chance to win shopping vouchers from The Reckless Shop and Miss Empire and dining vouchers from Milagro Spanish Restaurant and Shabu-Sai, while stocks last with max 2 same-day combined receipts. 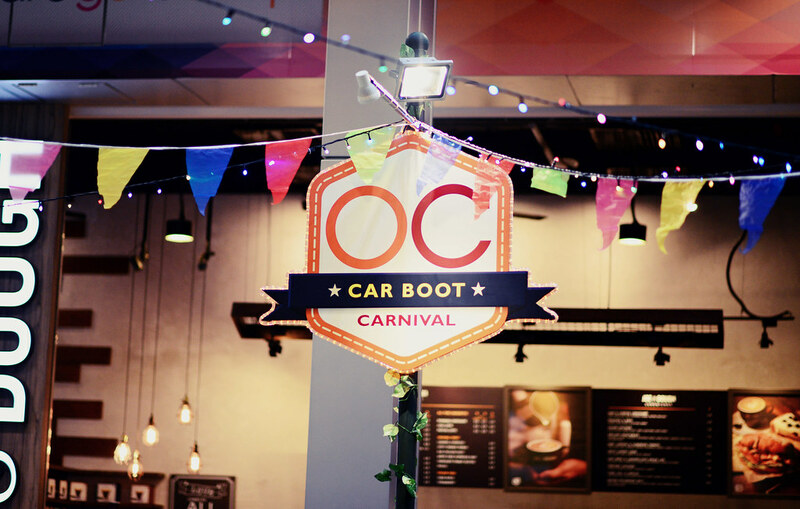 On top of the GSS sale, an Instagram contest is also happening in conjunction with this event, stand to win $50 FEO Mall voucher when you upload photo(s) of your experience at this carnival with your friends and tag @orchardcentral and hashtag #orchardcentral.